Please find the Summer 2019 dates, fees and registration here. 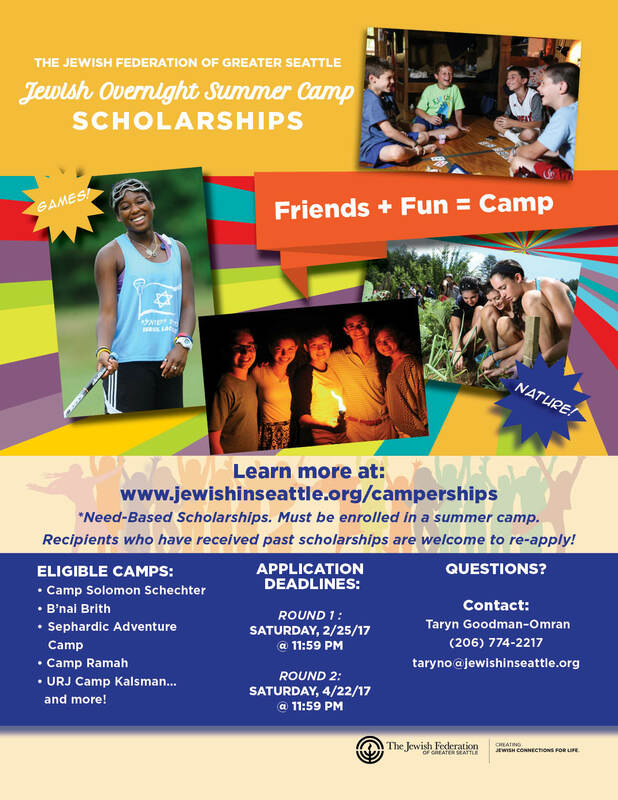 If you have any questions, feel free to email campkalsman@urj.org. 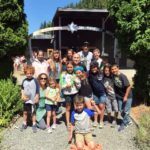 Summer 2018 was our biggest summer yet, and it was a smashing success! Our sessions filled much faster than we anticipated and we expect Summer 2019 sessions to fill even more quickly. So don’t delay! 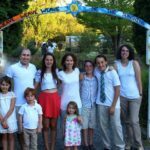 What does a summer at URJ Camp Kalsman look like? 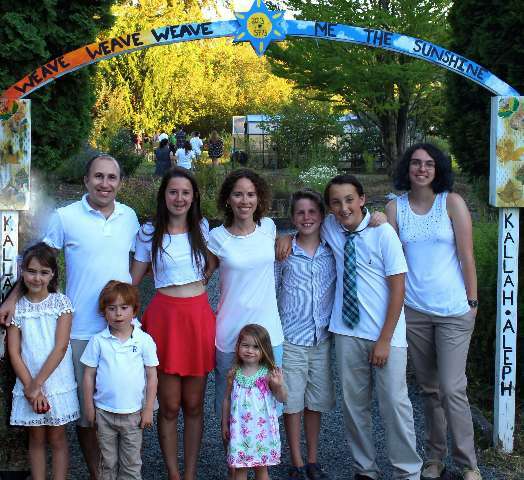 Sunshine, swimming, T’filah on the lake, T’filah in the woods, hiking, climbing, art, sports, Tikkun Olam, rocking song sessions, goats on walks, Shabbat Shira, friendships, laughter, and a staff of inspiring Jewish role models. 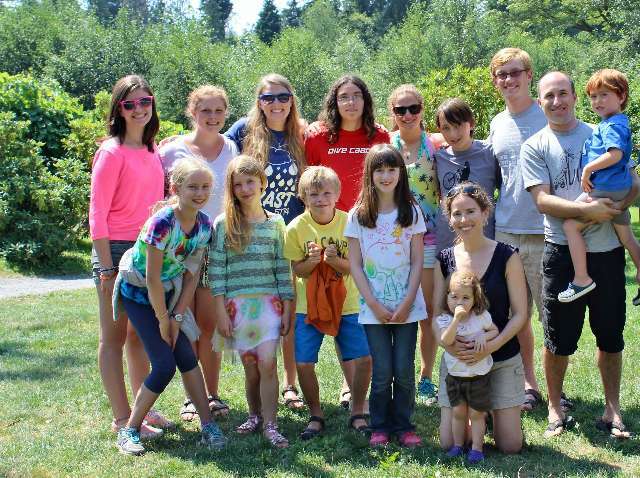 Camp Kalsman offers a variety of sessions for campers entering grades 2 through 12. 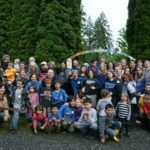 You can register online at campkalsman.org/register. 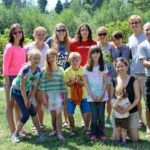 Call the Camp Kalsman office at (425) 284-4484 for more information. Financial aid and scholarships are available. 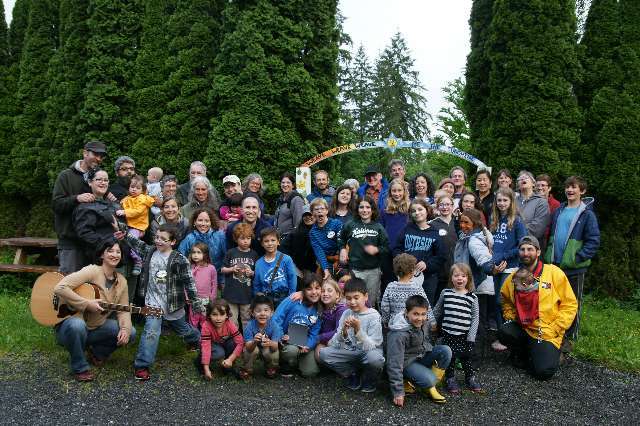 We’re lucky to have Camp Kalsman in our back yard — just an hour’s drive from Bellingham, south to Arlington. 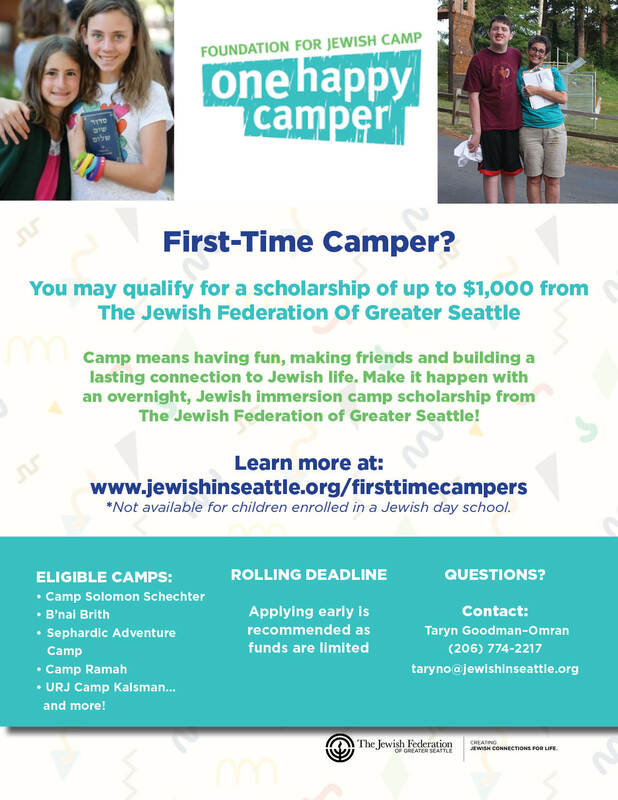 Scholarship applications can be made through the Jewish Federation of Seattle and One Happy Camper. 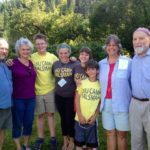 Go to Israel with Camp Kalsman! 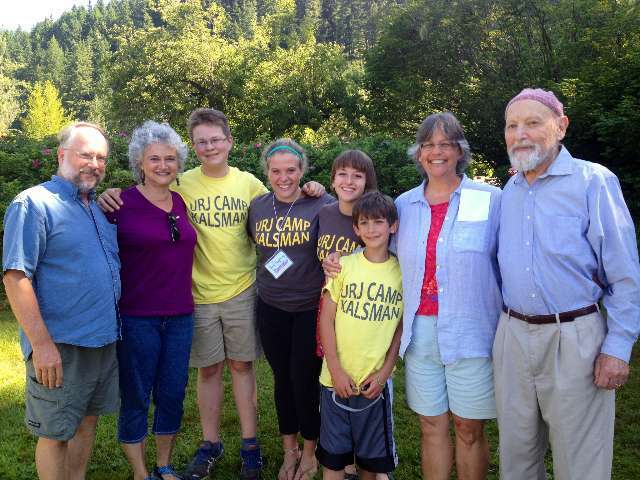 Thanks to a generous gift from the Samis foundation, Kalsman campers will receive a $4,500 subsidy. Scholarships are also available! 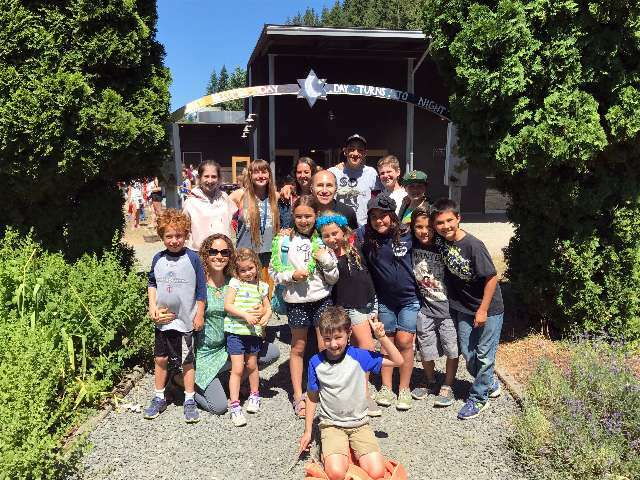 Congregation Beth Israel’s Rabbi Joshua Samuels and family at Camp Kalsman in July 2017, with Bellingham campers and staff.